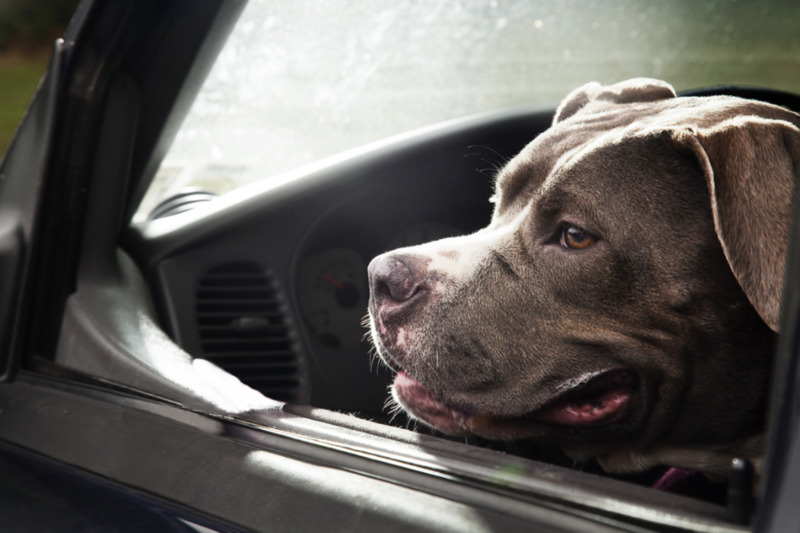 Dogs in cars, yes, but really there are dogs in shelters. Brookhaven Animal Shelter to be exact. Thankfully I can tell you that since Nathaniel and I went to start our photographic series at the shelter, two of the three dogs we have pictured here have been adopted. That's a good thing. The sad thing is that there are about 115 more in the shelter that still need homes. We at Mrs. Sizzle hope to raise awareness about the hard to ignore multitude of pets that do need homes and are housed in shelters across America. This week on Friday evening at 6pm sharp, Mrs. Sizzle will be staging a drive by viewing of some of the majestic creatures that could be your animal. Bellport Village has embraced the concept by hosting a party during the parade at four of the venues on the main street in the village. Thank you to Auto Body, Gallery 125, Pamela Lerner Antiques and TOLA for making this possible! All stores will be open from 6 - 8pm with raffle and silent auction items relating to the event. Come pawty with us.